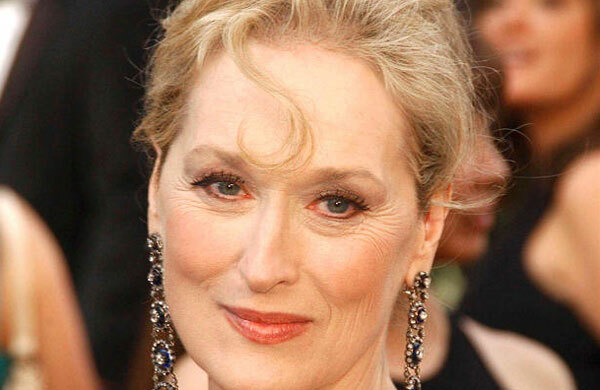 "I’ve created a list of what I think are the best actresses of all time. At the end of the post I, just like in a real relay race, hand over the baton to another blogger who will write his own post. This blogger will have to remove one actress (that is an obligation) and add his/her own choice and describe why he/she did this. At the end the blogger chooses another blogger to do the same. The idea is to make this a long race, so that enough bloggers get a chance to remove and add an actress. We will end up with a list (not ranked in order) which represents a common agreement of the best actresses. It will also mean that those who follow this relay race will get to know new blogs as well!" Deciding which actress to remove was no easy task. 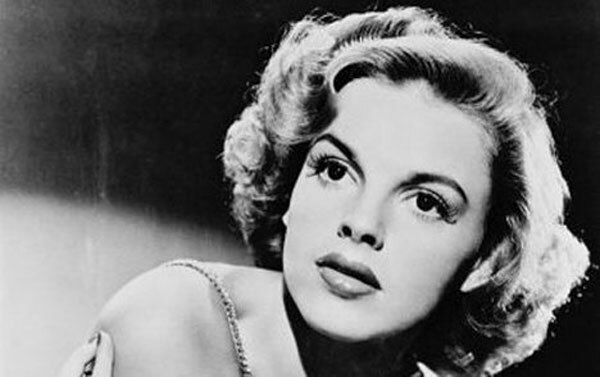 Judy Garland seems like the obvious choice, but I don't think it's fair to cut the person that was just added. She deserves a chance! Another possibility was Viola Davis because I haven't seen much of her work. However, that also isn't a fair reason for dropping someone. The remaining picks are all excellent actresses, and I can see the logic for including each one in this type of list. It's time to get tough. I really like my pick for removal, but she doesn't stand out to me as being one of the best actresses of all time. I'm sorry to say that Frances McDormand has to go. I love her work in Coen Brothers' films like Fargo and Blood Simple plus Almost Famous, Wonder Boys, and many other films. That said, she's the odd woman out in this group. If removing someone was difficult, it was even harder to decide which talented actress to add. There are plenty of great choices out there. I don't feel it's fair to add a newcomer with a small number of parts. My pick has to be a legend, and one beautiful actress stands out from the rest. I've chosen to add Ingrid Bergman to the group. Her outstanding roles in Casablanca and Notorious are enough to warrant consideration. When you add her award-winning performances in Gaslight, Anastasia, Murder on the Orient Express, and many others, the choice is easy. I wouldn't call myself a Bergman expert, but I've never seen her give a bad performance. She's definitely a worthy candidate for a list of the greatest actresses, and I hope future participants give her a legitimate chance. I'm passing the baton to Ruth from FlixChatter to continue this relay. Her site is an excellent collection of reviews and features, so I expect she'll make the right choice. Sorry about that. I have nothing against Ullmann, but she fell just short for me. You may have a tough battle to get her back in there. Yay, you kept Judy! I feel like I'm the only LAMB that really likes her. Ingrid Bergman is a good choice. I did consider cutting Judy, but I figured she deserved a chance since you just added her. Also, McDormand just didn't seem right in this list. I will be surprised if Judy goes that much further, though. Great choice! 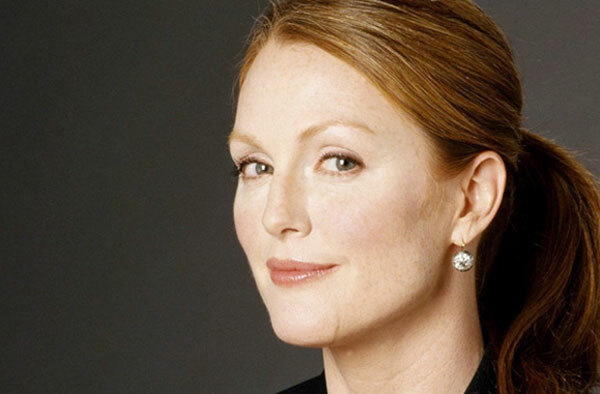 I like Frances but I don't think she deserves the spot in all time favorite actresses. Thanks! It wasn't an easy choice, but I felt like Frances was a bit out of place among some of the other heavyweights. Great choice with Ingrid Bergman! 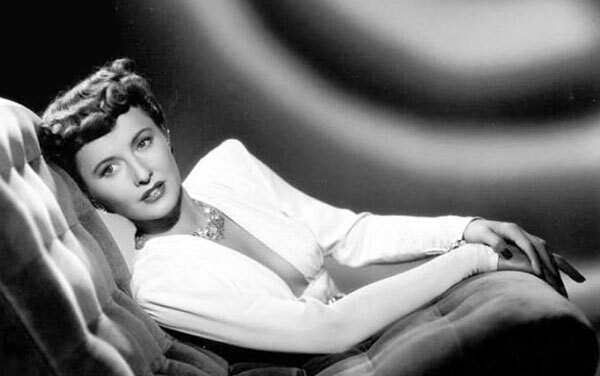 I just saw her in Casablanca and she's just superb. I also love her in Spellbound, I should check out her other films. Thanks Ruth. It definitely wasn't easy to remove anyone from the list. You could easily expand this list to 15 or 20 and still have an amazing group. Good luck! Great Choice with Ingrid Bergman !! 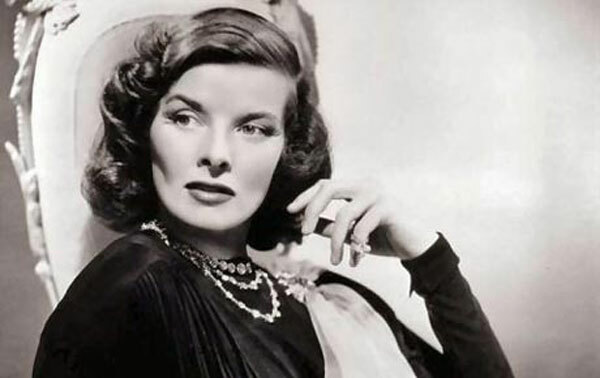 She was simply outstanding in Notorious and Casablanca both. I saw Anastasia and Murder on Orient Express just for her and even though wasn't impressed by either, she was excellent in them as well. Thanks. Notorious and Casablanca are two of my favorite films, so I felt like she had to be on here. Agree with both of your decisions. I kept McDormand because her role in Fargo is top 100 material for me,but she doesn't quite have the "stature" of most of the others. I'm glad you didn't ice Davis just for being unfamiliar with her work (I would have struggled with the same thing). Bergman is wonderful, another top 100 for me (Casablanca). 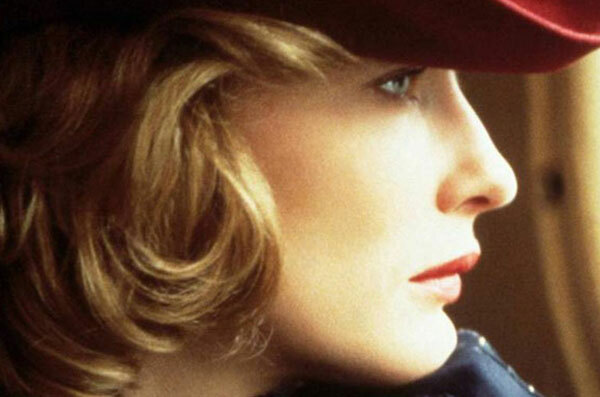 Her performance in Gaslight is also one of my favorites...and Notorious, too! Autumn Sonata! Europa '51! Stromboli! Martin, the trickiest part was deciding what parameters I'd set for the choice. I decided that I wasn't going to remove someone who I didn't know as well (like Davis) and wouldn't cut the last person added (Garland). With those two out of the picture, McDormand was the best choice for me. Bergman's had quite a career. I still need to see a lot of her performances beyond the big ones. Bias against character actors/supporting actors! 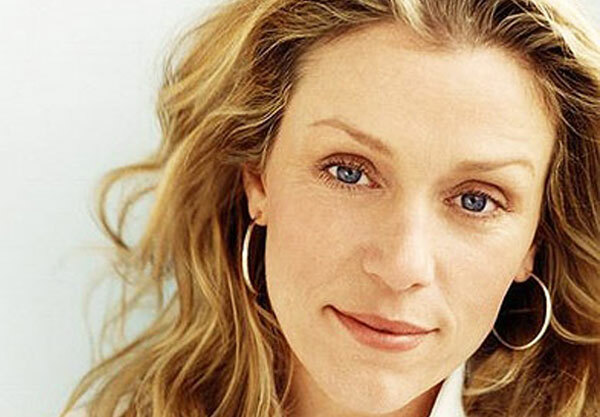 To be honest, I'm surprised McDormand lasted as long as she did given her lower profile. Technically speaking you keep up the perfect streak of replacing an actress with one who gets a lower criticker score from me but that's not really fair to Bergman as I've only seen two of her films and so I wouldn't classify the slim margin between her and McDormand as statistically significant. I think anything like this that involves so many people is going to lead to some goofy choices. A lot depends on what movies we've all seen, especially with older actresses. 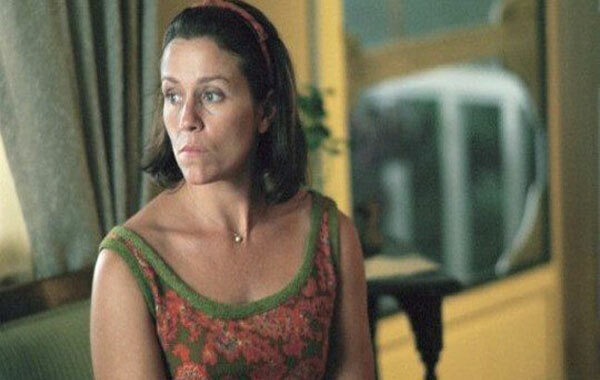 I like McDormand a lot, and it might have been the perception of her as a character actor that hurt. It's hard to say. Thanks! There were a lot of good options. Shame to see McDormand go, although I can't fault you for your addition! Thanks for joining the relay race! No problem, Nostra. Glad to be a part of it! Great addition Dan. 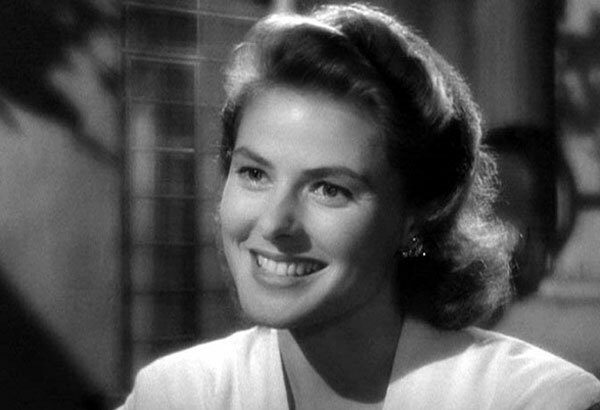 I love Ingrid Bergman, especially in Hitchcock's Notorious. Thanks Dan! I think Notorious is probably my favorite performance of hers, and it's also one of Hitchcock's best films. Castor, my first thought was that Garland should go, yet somehow that seemed a bit cruel. I have a suspicion that she won't last over the long run, though. Of course, you could possibly say the same thing about Bergman, though. Ingrid Bergman is a great choice for an addition. I have a harder time with you cutting out McDormand. She's got more chops than Garland and more proof of her excellence than Davis. Davis is great, from what we've seen, but a performance and a half isn't enough for top ten status. Of course, I kept her on for pretty much the same reason you kept Garland on, so I will shut up now. Steve, you make good points of McDormand in comparison to Davis and Garland. The format of this race is a bit goofy. I don't expect either to last too much longer, though you never know! Ah great swap here, love Ingrid Bergman, such a fine fine actress. 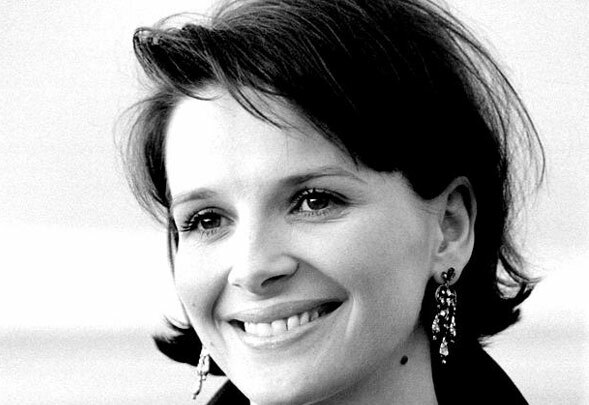 I really enjoyed her only film with Ingmar Bergman, Autumn Sonata.. she's very against type in that one. Thanks Alex! I think you made the right choice in removing Judi Dench. I think she's a very good actress but isn't really someone I'd put in the top ten. Gena Rowlands is a solid pick.